The CMA Board comprises a blend of experience, skills and vision necessary to ensure the success of the complementary healthcare industry. 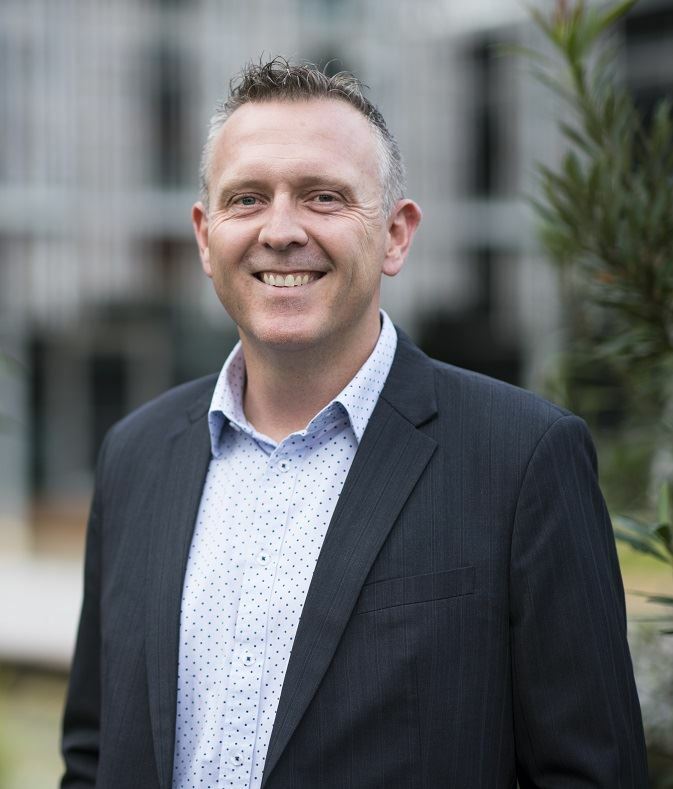 Paul Mannion - Blackmores - Director of InnovationExperienced Director of Innovation with a demonstrated history of working in the natural medicine, health and wellness industry. Skilled in Product Development, Regulatory and Government Affairs, Clinical Research, Medical Education and Strategic Planning. Strong product management professional with a deep understanding of the intersection between modern science and traditional medicine, with a Post Grad Cert focused in Pharmaceutics and Drug Design from University of New South Wales. Extensive experience as a Director of Complementary Medicines Australia leading regulatory reform agenda. Dusko was the President of the CMA Board and is currently the CEO of Lipa Pharmaceuticals Ltd. Dusko holds a Masters of Business Administration and Bachelor’s Degree in Chemistry. He also has experience in a broad range of industries including Pharmaceuticals, Foods, Confectionery, FMCG and B2B services. John has previously served as CMA Vice President and Treasurer and led the Board as President for 2 years. He has also been a member of the Complaints Resolution Council since its inception. During his tenure in various roles he has witnessed and played a part in the strong development of the CMA Codes of Practice and Government Relations elements of the CMA. John has owned Go Vita Springwood for over 22 years and is currently a Director of Go Vita Distributors Ltd and Nutrivital Pty Ltd. John’s clear and continuing aim for the CMA and the Complementary Medicines Industry is for products to become fully integrated and an equal part of the Government’s Health Policy. Carl Gibson started his career in the UK as a public servant, before joining the Conservative Party as a media and political adviser. He served under UK Prime Minister John Major from 1990 to 1994. His career spans over 25 years and he has specialised in Regulation, Public Policy and Campaign Communications. He was part of the senior leadership teams that transformed Allscripts-Misys the USA healthcare software company and UK nuclear generator British Energy. He was most recently Head of Brand & Communications at Australia's leading natural health company Blackmores, before being appointed in September 2013 as Chief Executive of the Complementary Medicines Australia. Carl holds a Masters of Science in Corporate Governance and serves on the Advisory Board of The National Institute of Complementary Medicines, The Complaints Resolution Panel and the BCompMed Course Advisory Committee for Endeavour College of Natural Health. Ben has over 25 years of experience in business development, marketing, strategy and general management roles across a variety of industries. He holds a Bachelor of Economics, Associate Diploma in Marketing and in 2016 was awarded an Industry Leaders Fund scholarship to study the Advanced Management Program at INSEAD Business School. Ben Rowe has been the CEO of Brauer Natural Medicine for the past 6 years and became a Board Member of Complementary Medicines Australia in 2015. Mr. Simon Pothecary is the Chief Sales Officer of Comvita. He joined Comvita in 2006 as General Manager UK, Europe and the Middle East before becoming the General Manager of Australia in 2014. His responsibilities have recently been expanded to include domestic NZ, UK and the USA. Prior to Comvita, Simon was a Marketing Director for Consumer Healthcare at GlaxoSmithKline and prior to that, held global and local marketing roles at Pfizer Consumer Healthcare. Dr Chami graduated from Macquarie University completing his Bachelor of Medical Science with Honours (B Med Sci) (Hon). He went on to complete his Master of Pharmacy (MPharm) at the University of Sydney, before completing his Bachelor of Medicine and Bachelor of Surgery (MBBS) at the Sydney School of Medicine, the University of Notre Dame Australia. Dr Chami also holds a Masters Degree in Financial Management (MFM) and a Masters Degree in Business Administration (MBA) at the world-ranking Macquarie Graduate School of Management. With a remarkable list of credentials, Dr Chami is also one of the youngest CEOs in Australia. He is considered to be one of the most experienced – having been immersed in the industry at an early age by his father and Chairman Elie Chami. He was recently named 2017 winner of the prestigious ‘Manufacturing Executive of the Year Award’ by CEO Magazine. Having cultivated one of the few remaining Australian-owned pharmaceutical manufacturing facilities, Dr Chami is passionate about Australian-made products. He has created a culture and international reputation for innovative quality systems underscored by an entrepreneurial spirit which has seen him in an advisory capacity to the world’s leading brands and regulatory health authorities. 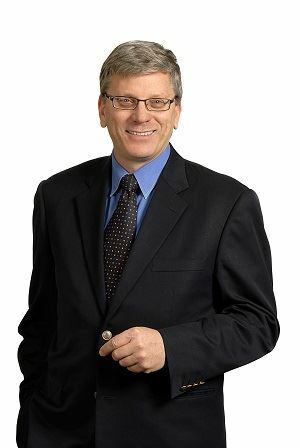 Ian has had senior positions in public and private organizations since 1987. He has worked on Industry agendas with the Queensland State Government. He has been part of the Complementary Medicines Industry for more than 12 years. Throughout his career he has held positions in the Laboratory, Production Management, Sales & Marketing, Business Development and General Management. For over eight years he ran his own Management Consultancy providing advice on Strategic Management as well as lecturing at Universities and Leadership Development programs. Ian has been a Fellow of the Australian Institute of Management, a Chapter Leader of the International Society of Pharmaceutical Engineers, a Diploma Member of the Institute of Brewing (Master Brewer) and holds a degree in Applied Science and Post Graduate qualifications in Applied Science and Business Administration. Daniel started his work life in corporate business, but has been involved in the Natural and Complementary medicine industry since 1985. He has qualifications as a Naturopath and Medical Herbalist. In this time he has practiced as a Naturopath in Sydney, lectured at the Naturopathic Colleges, and spoken at conferences and seminars in many different countries. He has accepted invitations to participate on a number of university, college and industry boards and committees both locally and internationally. On the business side Daniel founded Traditional Medicine Supplies in 1989 which, before he sold the company, represented 120 industry suppliers to nearly 10,000 practitioners, on-line retailers, health food stores and pharmacies. Previously he had also started Phytocare, a retail brand which he has since sold. In 2000 he became a founding director of BioMedica Nutraceuticals, a practitioner brand, where he currently serves as the Executive Director. Paula Hann has worked for Metagenics ANZ for over 17 years. During this time she has worked in various roles in sales and marketing on both the Practitioner and retail side of the business. 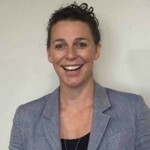 In her time at Metagenics ANZ Paula has been responsible for multimillion dollar marketing budgets, and played an integral role in the marketing and promotion of leading retail brands like Inner Health and Ethical Nutrients. Paula and her team have lead the delivery to market of industry first probiotics and novel delivery systems of natural medicines. Paula has also played a key role in driving the growth of market leading Practitioner brand, Metagenics, and is proud of the industry leading education for healthcare professional that Metagenics provides. She is a passionate advocate for the industry and believes that natural medicine is the medicine of the future, and it’s role will only become more important as we battle to address the rising tide of chronic disease. 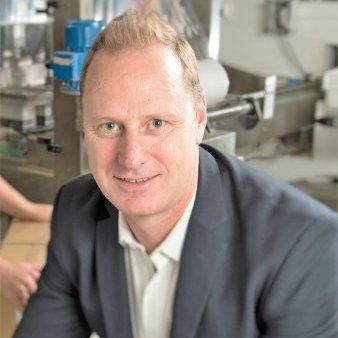 Howard Biggs has been with PharmaCare for 10 years and was previously the International Brand Director at Unistraw International. He has a strong Marketing and Strategy background having previously held various marketing positions with Barclays Bank and was a Sales & Marketing Consultant with Pursuit NHA International and Unilever in South Africa. Howard studied Commerce at the University of KwaZulu-Natal.